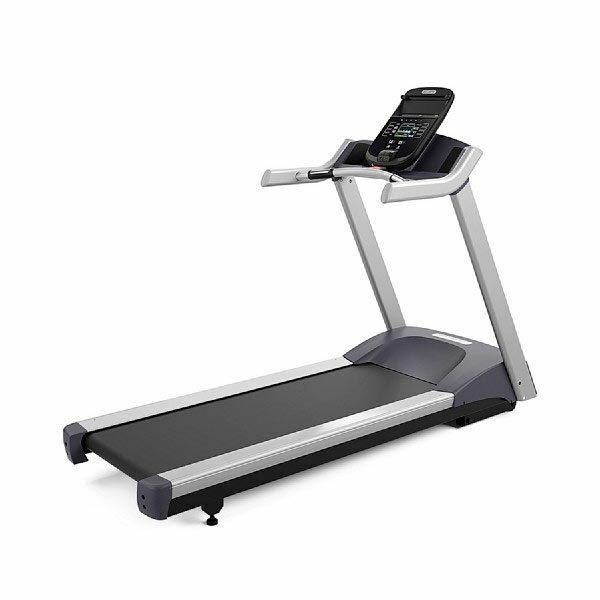 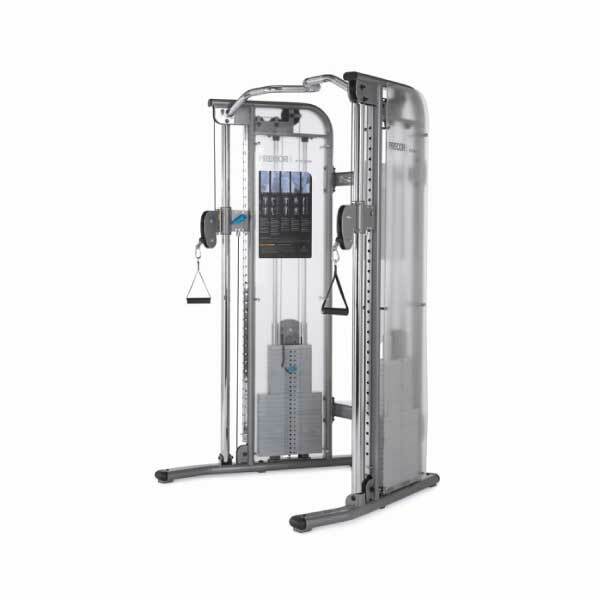 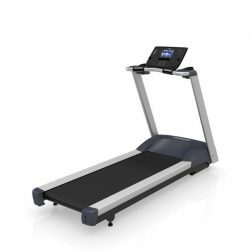 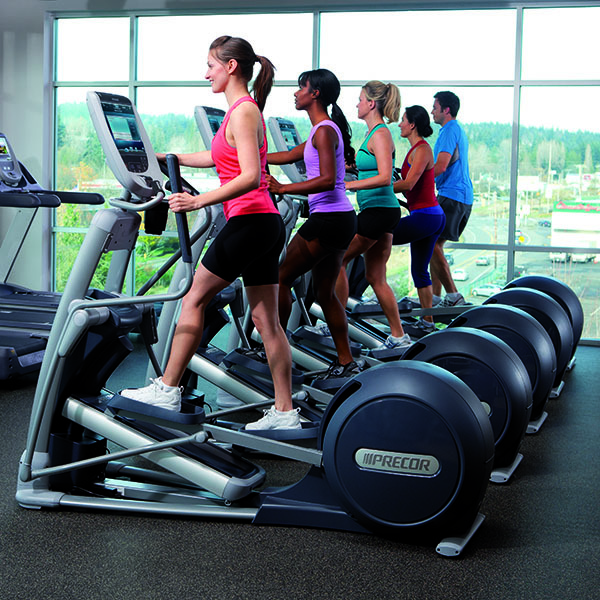 Precor Fitness Equipment is chosen by top health clubs, hotels and spas, universities, and individuals all over the world and is one of the most recognized and respected fitness brands in the industry. 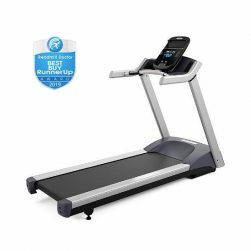 With their unmatched dedication to bringing you the very best in cardio, strength and flexibility fitness equipment, Precor designs and builds premium equipment for effective workouts that feel smooth and natural – and are perfect for your home. 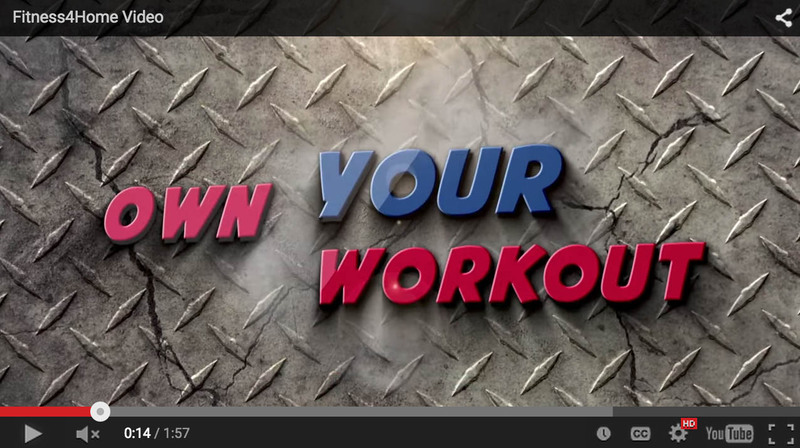 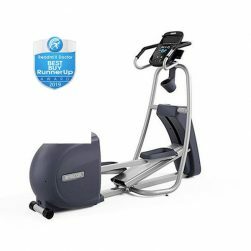 Try out their award winning fitness equipment products at our Camelback, our I-10 Superstore, and Scottsdale Fitness 4 Home Superstore locations. 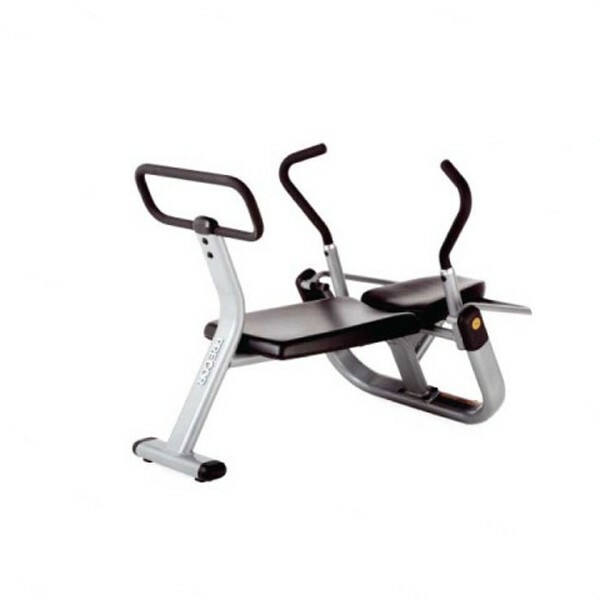 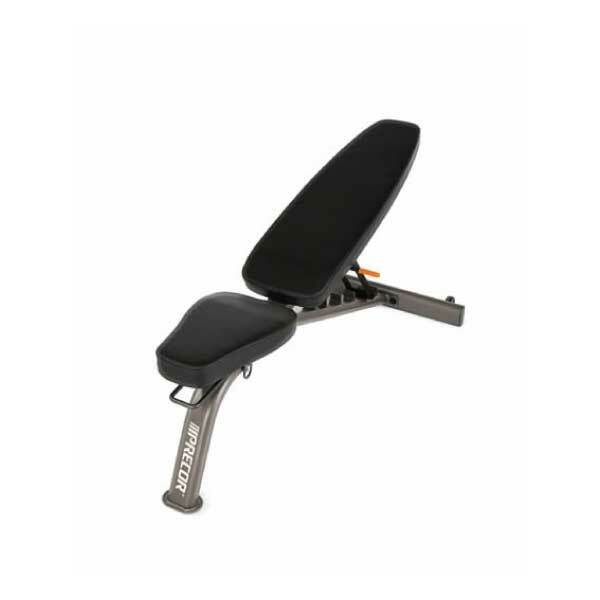 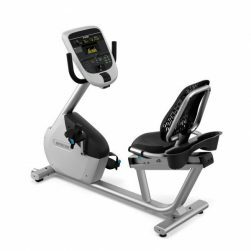 Precor stands behind the Multi-angle Bench with a formidable warranty: Lifetime on frame and welds, 10 years on parts, 10 years on wear items and 1 year on labor. 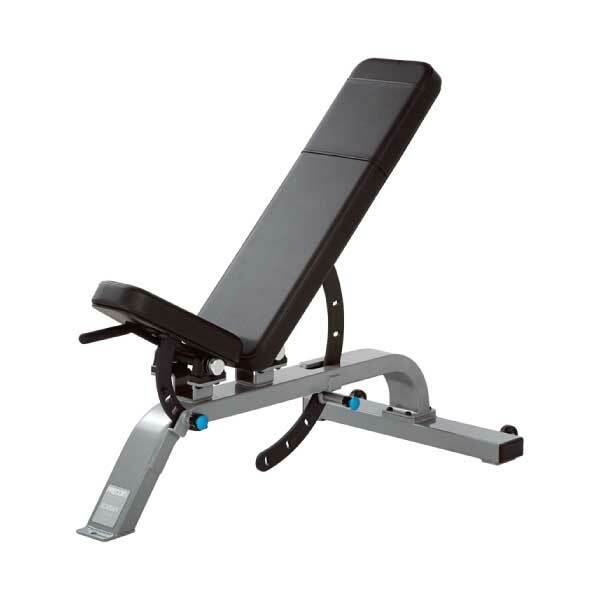 With an array of upholstery and frame colors, The Precor Multi-angle Bench will be able to fit the decor of any room in your home. 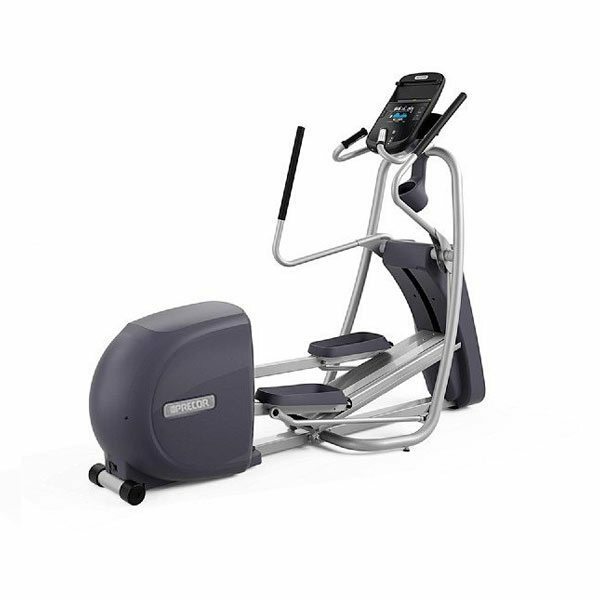 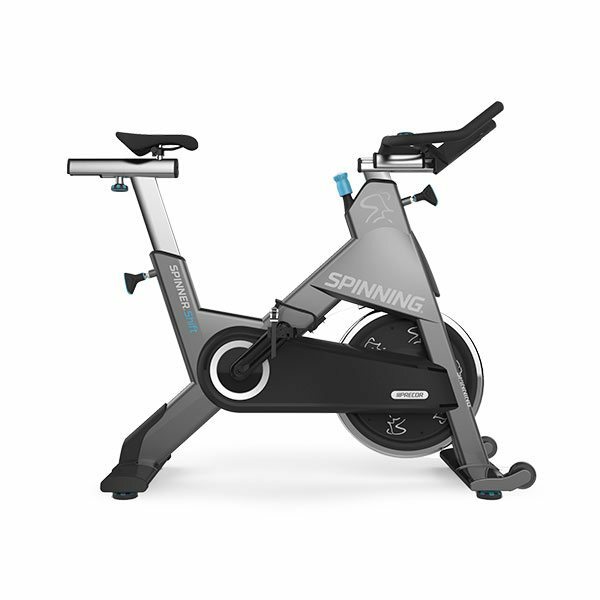 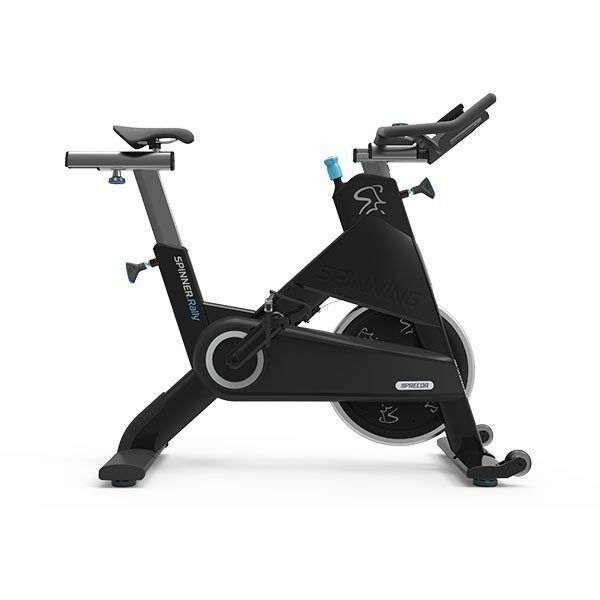 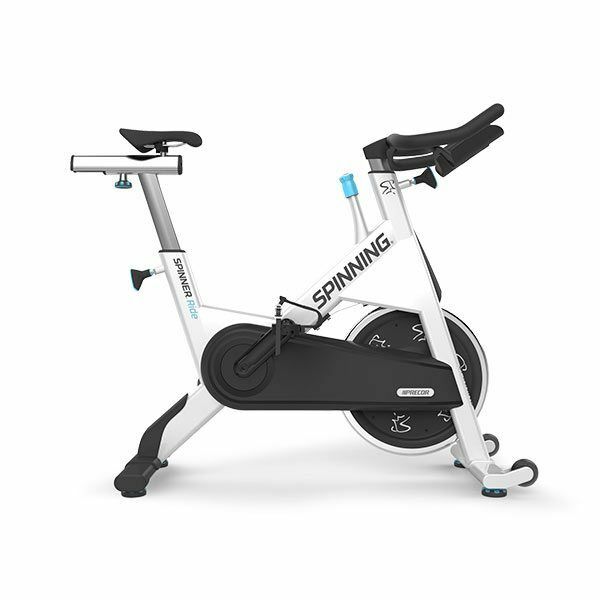 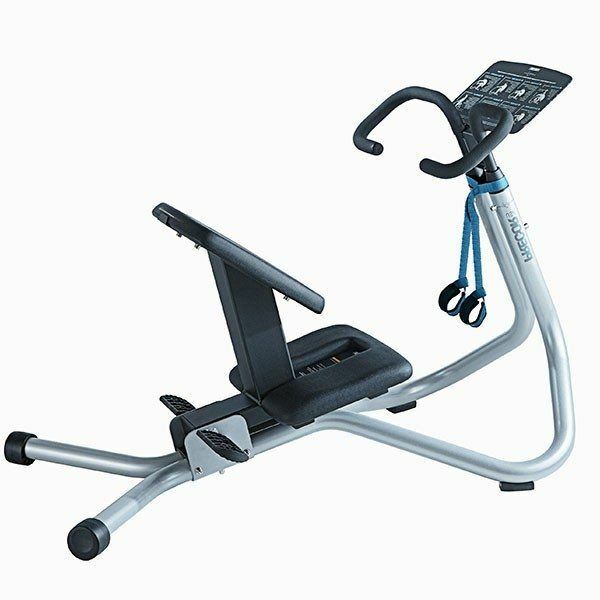 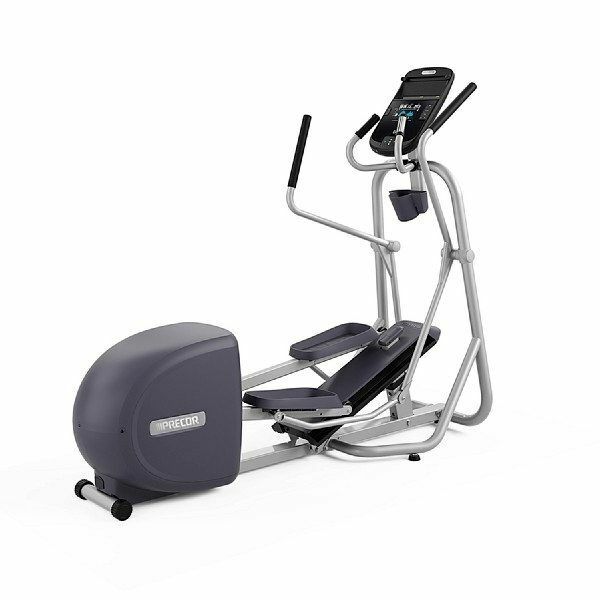 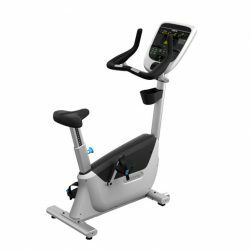 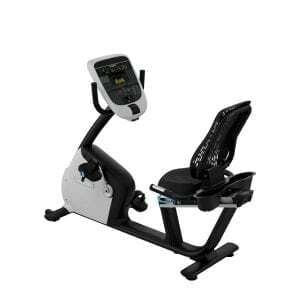 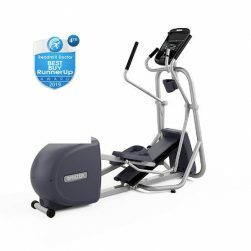 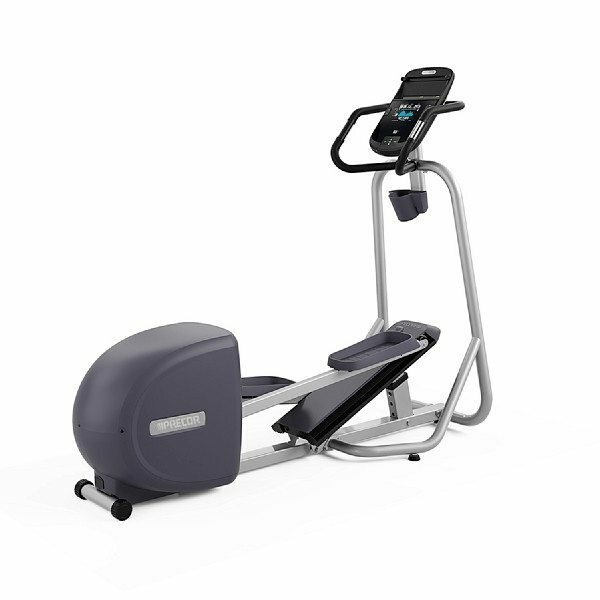 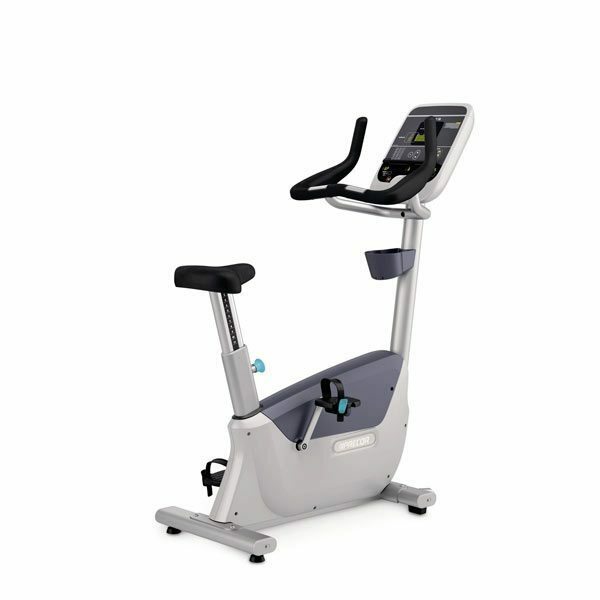 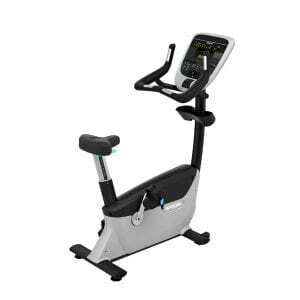 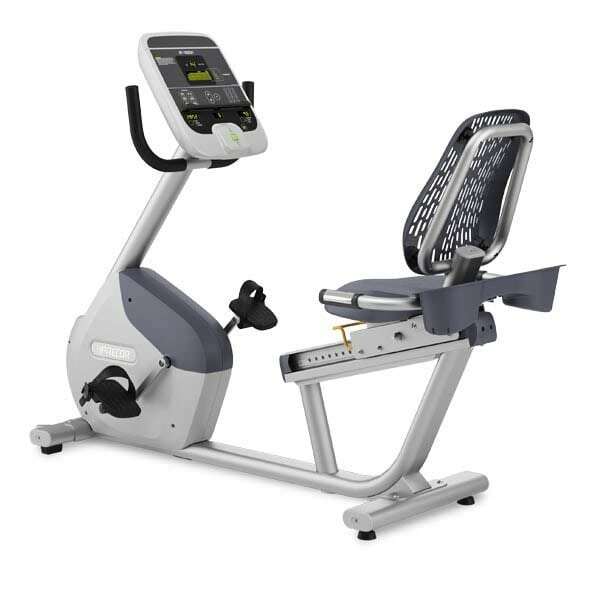 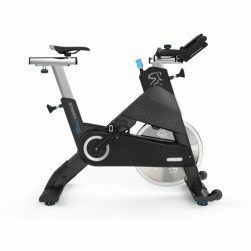 The Precor UBK 635 Upright Bike features custom-designed handlebars with integrated handheld heart rate for maximum comfort and efficient workout experience.